The Eastern Kentucky Military Historical Society is proud to be partnering with a network of over 80 organizations nationwide to ensure that every US Service Member serving abroad receives a letter from home on Thanksgiving Day. With your support and help, we hope to send over 10,000 hand-written letters and cards – one for every Kentuckian serving overseas – as our contribution to this effort. Get your friends, schools and workplaces to take part in this effort. It will only take 5 minutes out of your day to write a letter or card, but it will bring joy to our troops that will last a lifetime. Keep your message upbeat and positive Be thankful- share a little bit of yourself Ask questions; however, do not discuss death or killing Avoid politics completely and religious in excess It is all about appreciation and respect Ask yourself: Will this letter bring a smile to someones face? -All letters will be screened – please do not seal envelopes. -Send multiple letters together in one large mailing envelope or box. 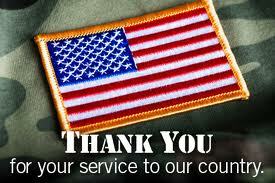 -If you do not receive a reply from a Service Member, do not be discouraged. Remember: Our troops are busy! -When you do receive responses, please screen the letters before giving to your students. (606) 547-2607 to arrange pick up. The Eastern Kentucky Military Historical Society is excited to announce that we will be hosting a 4 day/3 night trip to Washington DC in September 2014! 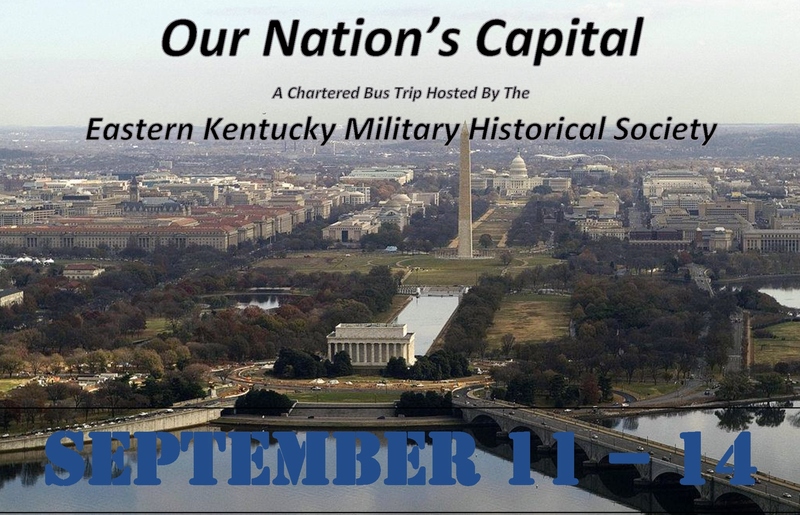 The trip, which will take place Thursday, September 11 – Sunday, September 14, is part of an ongoing effort of EKMHS to expose our area to the military history and heritage of our country. WHY TRAVEL TO WASHINGTON WITH EKMHS? We pride ourselves on providing memorable experiences to our members and the public, no matter the occasion. The 2014 Washington DC Trip is no exception to that rule. We have worked to create an excellent itinerary of events for the trip. Hotel and Bus accommodations are top-quality and you have the benefit of traveling with a group led by experienced guides with an intimate knowledge of Our Nation’s Capital. For More Information on this trip – Click Here. As you know, the Eastern Kentucky Military Historical Society has had many acheivements this past year. As we have grown, we have worked diligently to bring our organization to life in ways that many of us never expected. 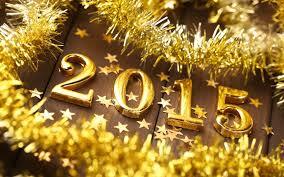 We are now working to reflect on those accomplishments and also map out our plan for the coming year. As part of this process, we will be holding our Annual Meeting of the Society on Monday, July 28 at 6:00 PM in the Main Hall of the Highlands Museum. With this meeting come many unique opportunities for you as a member. Not only is this a chance to see where we have been and where we are going, but you are also able to see it all in one package. This provides a prime opportunity to offer feedback, recommendations and criticisms. This is also a great time to redouble you support and participation with EKMHS as we will be seating new board members and announcing new efforts and initiatives. It is never too late to become involved and we would love to have you at our side as we move forward. Please make an effort to attend this meeting so that you can see what your organization is doing in the coming year, as well as what we have done this previous year. Also, if you are interested in sitting on the Board of Trusteees, please contact Matt Potter at (606) 547-2607 as soon as possible. We thank you for your time and support and we look forward to seeing you Monday, July 28 at 6:00 PM at the Highlands Museum. Gate City resident and Vietnam Veteran Tom Keelin gave a memorable presentation at the July 10th Military History Roundtable meeting. Keelin, who lost his leg in the war, recounted not only that experience, but also discussed how he overcame it and also why it is important for veterans to share stories of their experiences. Keelin said he was serving with a mechanized unit attached to the 173rd Airborne traveling in an armored personnel carrier when his unit was ambushed and a rocket penetrated the vehicle. “We had a couple of guys killed and my leg was blown off. We had quite a few that was wounded,” he said. “The guy standing next to me was killed and we were standing almost back to back. He was killed and my leg was blown completely off. I felt only a lot of heat and I knew my helmet had been blown off. I looked down and my leg was gone. They dragged me out and I was laying there on the side of the road. When the shock wore off, the pain was excruciating and I was real sick at my stomach and didn’t know the extent of my injuries. The medics arrived and gave me morphine,” he said. Keelin, who is the Pastor of Faith Independent Baptist Church in Summit, emphasized the importance of sharing the stories of war with today’s youth not to glorify it, but instead to help make it known what a terrible event it can be. 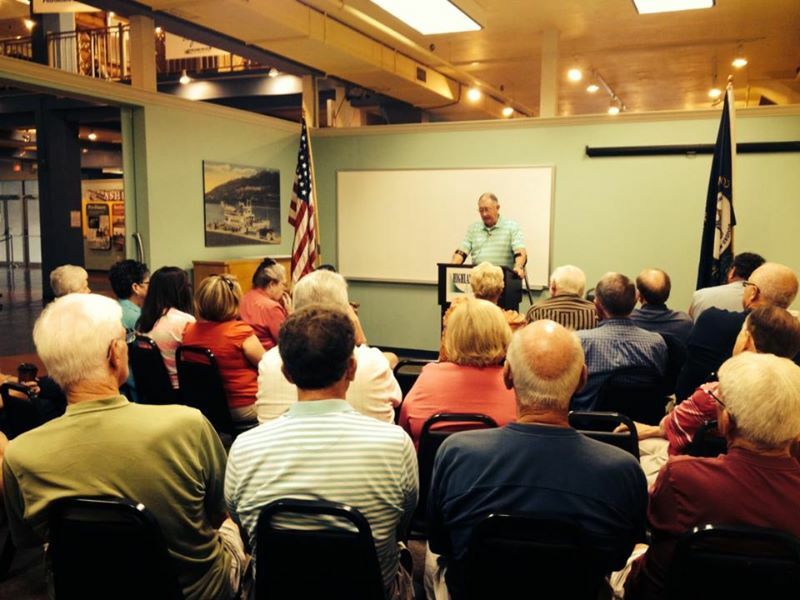 The August meeting of the Military History Roundtable will take place at 6:00 PM August 14th at the Highlands Museum. Flatwoods – Nearly 70 came out to show not only their competitive side, but also their unwavering support for local veterans as they took part in the 2nd Annual Freedom Run 5K. The race, which was held along Bellefonte Road and Diedrich Boulevard in Flatwoods and Russell, featured not only long straightaways, but also several challenging hills. Andrew Roffe (17:44.1) came in first place and Christina Blackburn (25:17.7) was the female across the finish line. The race featured runners with an age span of 71 years, 9 years old to 80 years old. For a complete listing of race results, click here. The race was the kickoff for events that will commemorate the 70th Anniversary of WWII, and more specifically, D-Day. Activities continue Friday, June 6 with a ringing of church bells at 12 Noon, in addition to the Daily Independent’s commemorative re-print of the D-Day Extra that ran 70 years ago to the day. Activities will follow in the next week with a Military History Roundtable on Thursday, June 12 at 6 PM at the Highlands Museum, and will culminate with The War Days: a 1944 Walking Tour of Downtown Ashland on Saturday, June 14. More information on that can be found here. 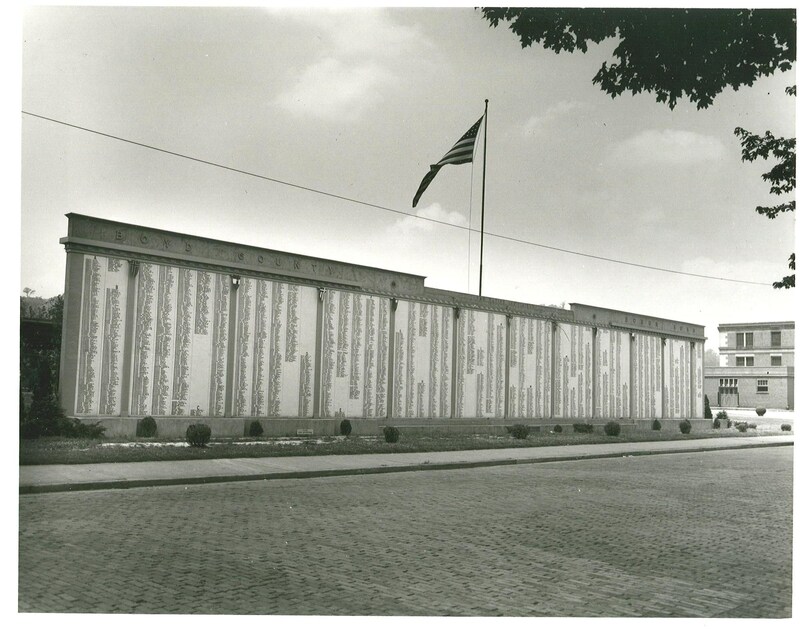 ASHLAND – Tickets are now on sale for The War Days: A 1944 Walking Tour of Downtown Ashland. The event will take place on Saturday, June 14. Tours will run every hour, on the hour, between 10 AM to 4 PM. All tours will start and end at the Highlands Museum (1620 Winchester Avenue). The tour is a joint effort by EKMHS, Highlands Museum, Ashland in Motion, and the Ashland Area Convention and Visitors Bureau. Over 30 local businesses are also taking part in the event. The event will also include several activities taking place on Friday, June 6th to commemorate the 70th Anniversary of D-Day. The Ashland Daily Independent will be re-printing and circulating a reproduction of the “Extra” edition put out on the morning June 6, 1944 announcing the Allied invasion of Europe. “It is so great to see the city come together and celebrate the history and heritage of our WWII Generation,” said EKMHS President Matt Potter. “With the tour, visitors will essentially be transported back in time 70 years to see Ashland not only in it’s heyday, but also as a true homefront town providing services vital to war production,” Potter said. Ashland resident Don Huffman said that the event will be a great opportunity to learn about all the ways Ashland contributed to the war effort. In addition to the downtown tour, a WWII Veterans Meet and Greet will take place from 11 AM – 1 PM at the museum. There will also be special sales and open houses at downtown businesses. 1940’s music and cars will line Winchester Avenue. Tickets for the walking tour are $10 per person with children 10 and under touring for free. All other events are free and open to the public. For more information about the tour, or to volunteer with the event, please call Matt Potter at (606) 547-2607 or email matt@ekmhs.org. We are very excited to announce that our spring 2014 trip will take place Friday, March 28, 2014 as we take a one-day visit to Frankfort, Kentucky and see all that our Capital has to offer! This trip will offer you, your friends and family the opportunity to take a leisurely day-trip. $45.00 Per Person. Deadline to Register is March 25. A Deposit of $20.00 holds your seat, with final payment due by March 25. A full itinerary can be found Here. Please join us for an evening of history surrounding the Korean War. Korean War Army Veteran Jim Fields of Ashland will join us to share his experiences about his time in the war, and specifically at Outpost Harry – topic of the documentary “Hold at All Costs” that will be screened. This will be Mr. Fields’ first time discussing his experiences with anyone, so it will be a humbling experience for all in attendance. He will also answer questions and expand on things discussed in the film throughout the screening. 2013 has been a great year for EKMHS and we hope that you will continue ride with us as we continue to build and expand this organization. Moreover, stand with us as we continue to ensure that the sacrifices that all of those that have worn a uniform have made are not forgotten.